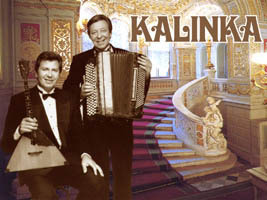 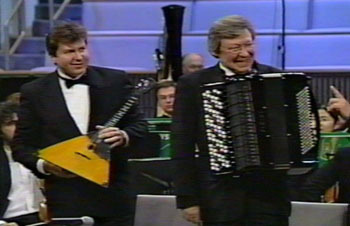 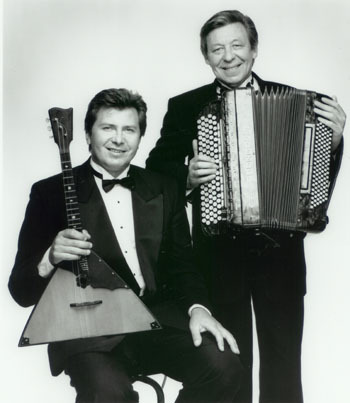 At the age of five in his native Latvia, Vladimir Kaliazine began studying the Russian, five-row chromatic button accordion, know as the bayan. 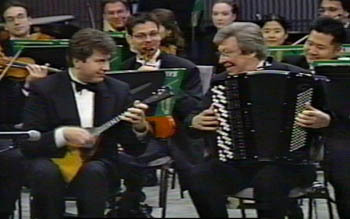 He received a high honours degree from St. Petersburg Conservatory. 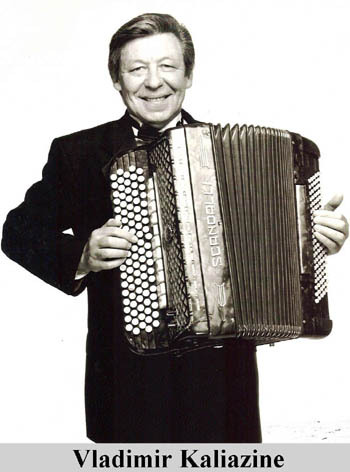 His own improvisations revealed such a mastery of the accordion that he went on tour as a featured performer with the famous Dance Ensemble of Siberia.